From the moment the title track kicks of ‘Welcome To The Neighbourhood’, Boston Manor’s second full-length, it’s clear that the Blackpool-based five-piece are not quite the same band they were before. That’s because – just like anyone and anything – they’ve changed with time. They’re still very much Boston Manor, but their musical and lyrical focus is shifting. That doesn’t mean they’re leaving their past behind, though. 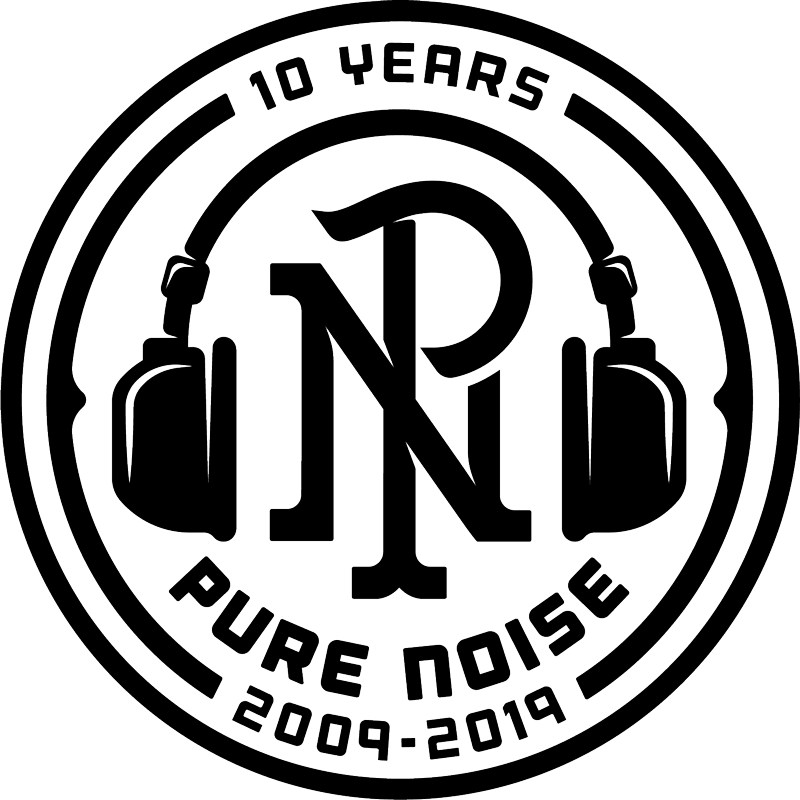 Rather, they’re building on the sound of 2016’s debut full-length, ‘Be Nothing’, as well as ‘Saudade’, their EP from the previous year, to understand and transition into who they are in 2018. That disenfranchisement is soundtracked by a barrage of appropriately dark and ominous synths inspired by the likes of Deftones, Nine Inch Nails, Tool and Failure. Whether that’s the hip-hop-inspired swathes of sound of the title track, the wash of doomy electronics that underpins first single ‘Halo’, the sumptuous layers and feedback in the constant fireburst that is ‘Digital Ghost’ or the waves of ethereal noise that swallow album closer ‘The Day That I Ruined Your Life’. It starts out with a forlorn, slow tempo guitar and then explodes in an overpowering onslaught of scorching, searching, scathing and nihilistic feedback, before fading once more into the abyss of sad contemplation. And then there’s the raging surge of ‘If I Can’t Have It No One Can’, a song partially inspired by a misunderstanding with some police officers in the building they were staying in while making the album at Barber Shop Studios in Hopatcong, New Jersey in the dead of winter. 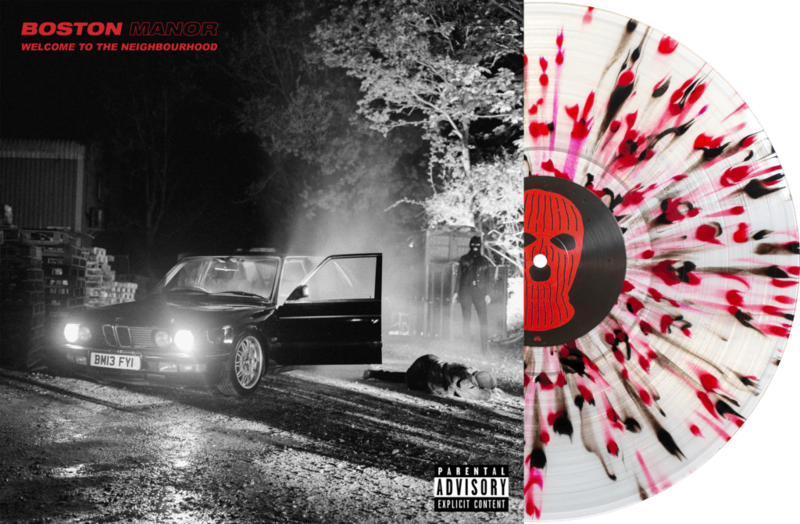 Despite the new sounds that infiltrate this record – which was recorded by Mike Sapone (Taking Back Sunday, Cymbals Eat Guitars, Envy On The Coast) – Boston Manor are just as ferocious and immediate as ever. They may be embracing new elements in their sound but listen to the savage hooks of ‘Flower In Your Dustbin’ or the vicious vitriol of ‘Hate You’ and there’s no doubt who has made this record, and the band’s new album is just as emotionally charged and meaningful as ever. With that comes a hope that this album, by addressing the issues it does, can have a positive impact on the future. 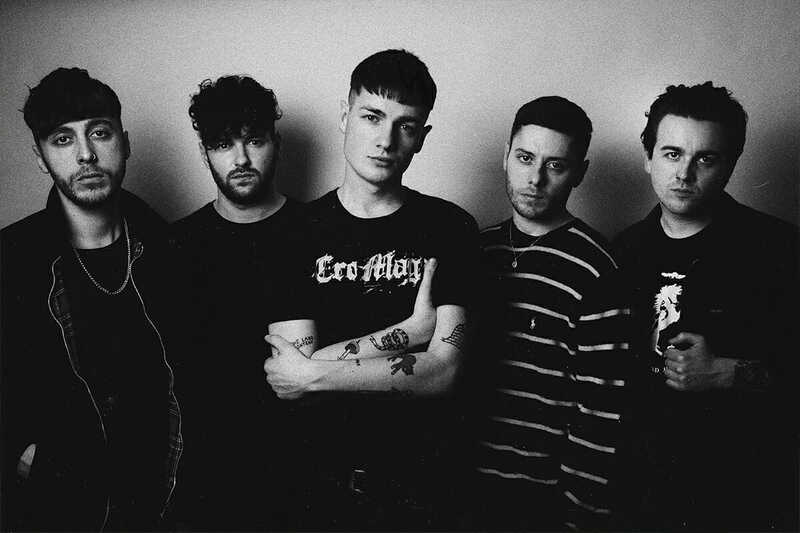 Boston Manor have revealed their second single, “Bad Machine” off their upcoming ful.